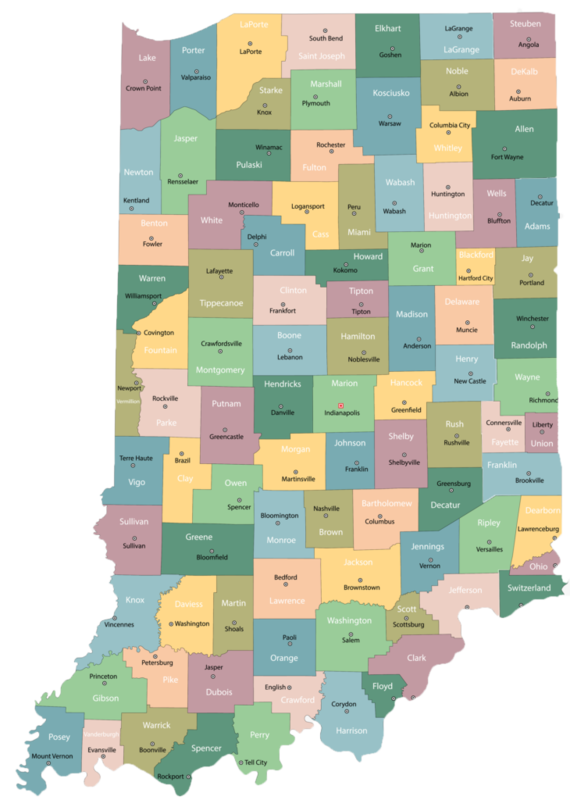 With over 10 years of outstanding service to Indiana residents from Gary, South Bend and Fort Wayne to Indianapolis, Columbus and Evansville we’ve provided Medicare Supplement Insurance Plans (Medigap Insurance) at the most affordable rates to thousands of Hoosiers just like you. Because we represent companies such as AARP, Philadelphia American, American Retirement Life, Americo, Anthem, Bankers Fidelity, Companion Life, Central States Indemnity and many more, we’re able to shop for the best pricing for your unique situation. Whether you’re new to Medicare, feel a little confused or think you might be paying too much, call us toll free at 855-205-4928. Since we represent all of the top underwriters, our expert advisors can show you Medicare Advantage Plan Comparisons, ensuring you receive the best Indiana coverage at a price you can afford. please give us a call today at 855-205-4928.